This February 27th, Charity Navigator is celebrating International Polar Bear Day! Polar bears are among the largest bears in the world, comparable in size to the Kodiak bear and weighing up to 700 kilograms. They live primarily inside the Arctic Circle and spend most of their lives on sea ice. 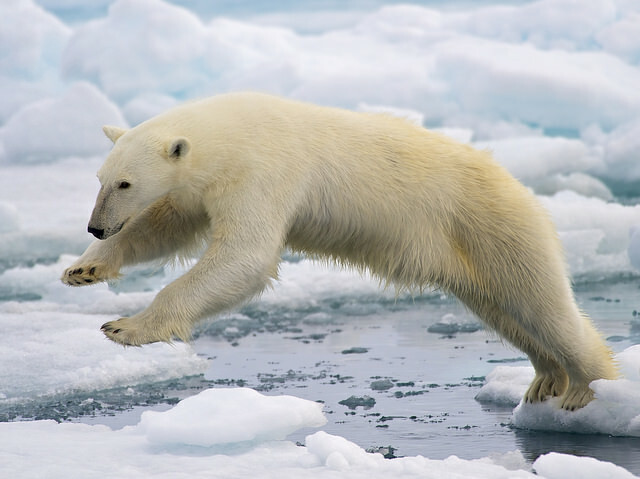 Due to the loss and expected loss of their habitat because of climate change, polar bears are classified as a vulnerable species. International Polar Bear Day is a day of action and awareness of the growing concern that the polar bear population is threatened. Polar Bears International, a 3-star rated charity, has planned a day of action and education for today. Check out their website for ideas on how you can help polar bears today!